If you are looking to buy Indian Beach real estate in a quaint ocean side village tucked between the shores of the Intracoastal Waterway and the Atlantic Ocean, we would be thrilled to show you some of our current listings. Indian Beach is a town steeped in history, beach home architecture and many homebuyers each year are honing in on this area of the Crystal Coast. At First Carolina, REALTORS®, we would be delighted to share our knowledge of the area with you, and perhaps help you find the home of your dreams in this charming beach community. Indian Beach is actually considered to be a part of the Crystal Coast, with a population which didn’t reach 100 in the 2000 census, there are now over 2000 homes. 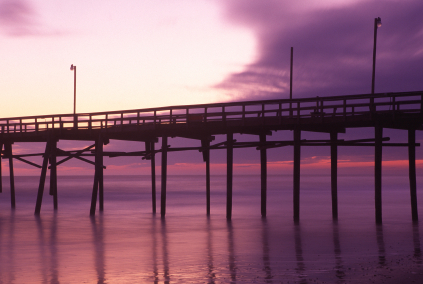 Centrally located on the South Outer Banks it is the ideal place to visit for a summer vacation or for year round residency. Certainly this small town has much to offer, including nearby - exceptional public schools, museums, numerous places of religious worship, beautiful parks, and of course, breathtaking beaches. Indian Beach has breathtaking views of both the ocean and the Sound. Excellent restaurants and places of worship are nearby. 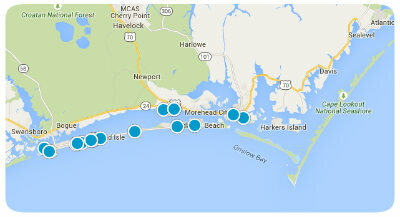 Please feel free to call us at 252-447-7900 regarding the real estate market in Indian Beach. We would be glad to speak to you over the phone; however, we invite you to stop into our office if you are in the vicinity. 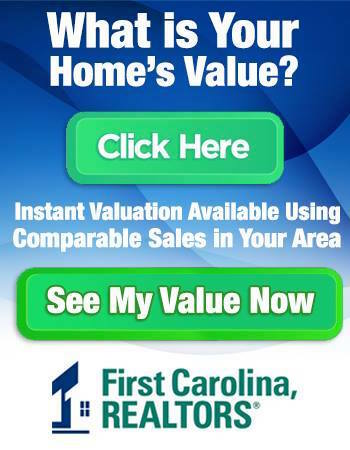 At First Carolina, REALTORS®, we want our clients to have a stress free experience, whether they are buying or selling a home.